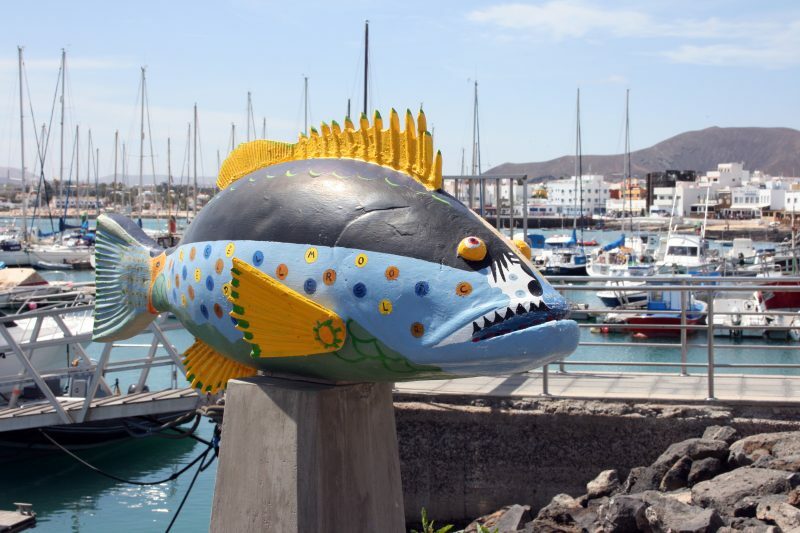 Article 24 of Ports Law establishes that the government bodies of Puertos Canarios are the Board of Mangement and the president, who is the minister with competencies in matters of ports. 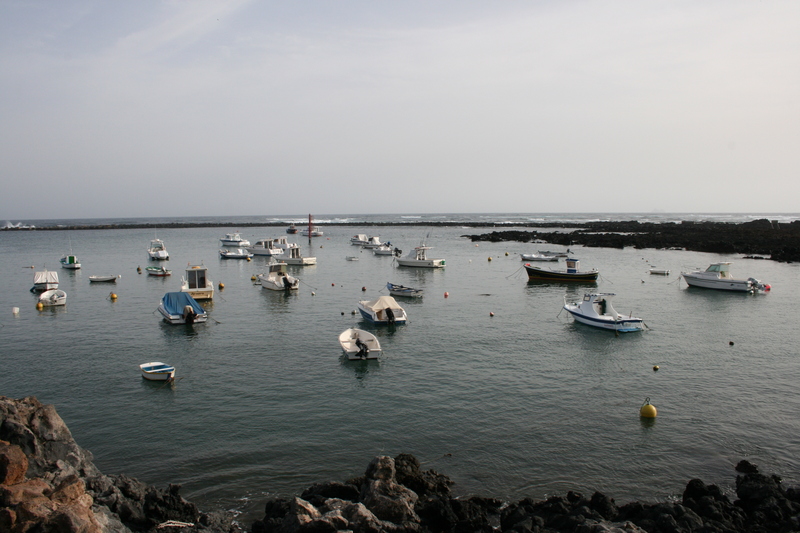 At present, Puertos Canarios is attached to the Ministry of Public Works and Transports of the Government of the Canary Islands. 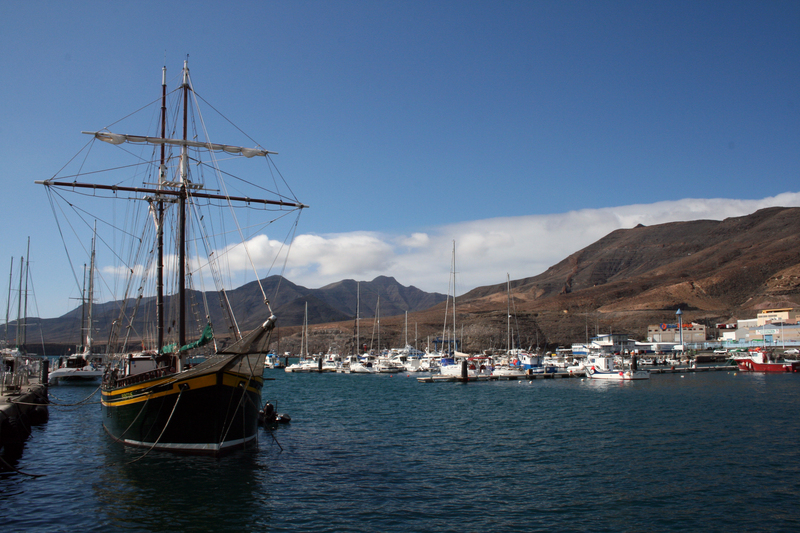 Thirteen members named by the Government of the Canary Islands, proposed by the competent minister in matters of ports, taking into account departments affected by activities to be carried out in the port area. 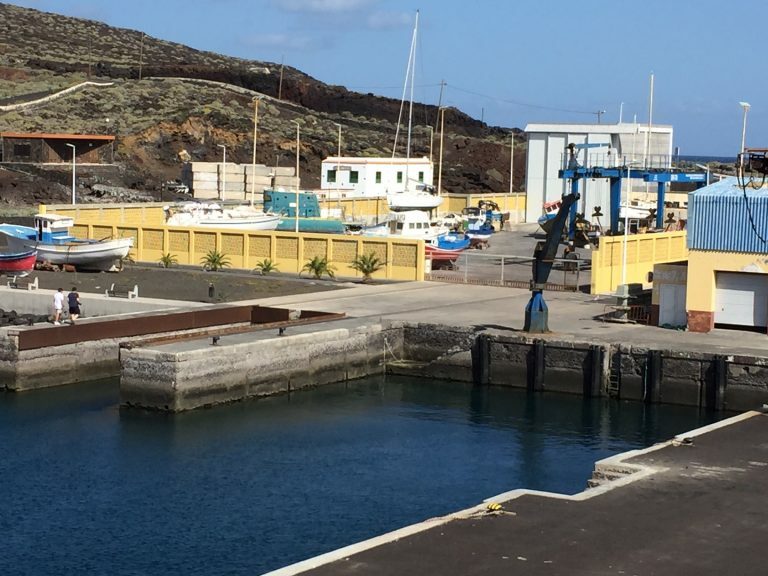 Seven members named by the competent minister in matters of ports, representing of the islands in which there is a port of general interest of the Autonomous Community, marinas or shelters managed by the public entity Puertos Canarios, proposed by island cabildos. 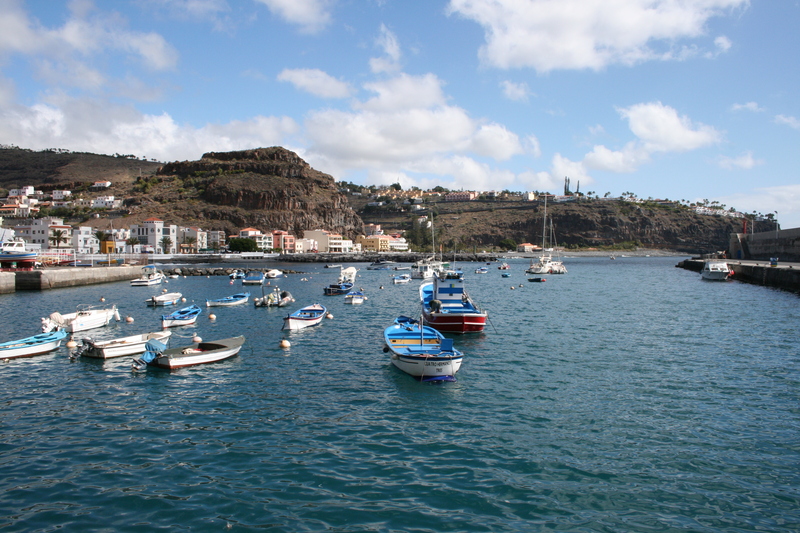 Two members named by the competent minister in matters of ports, proposed by the most representative association of municipalities of the Canary Islands, among those whose municipalities with ports or port facilities owned by the Autonomous Community of the Canary Islands. Two members named by the competent minister in matters of ports, proposed by the Advisory Council from among its members. Four members named by the most representative business organizations, among their partners related with port area. Members’ appointments of the administration council Board of Management shall last for four years, except for cessation proposed by the body that proposed them, or renunciation. ✓ Convene, head and close the sessions, set calendar, resolve deliberations and decide, with his quality vote, the ties. ✓ Ensure compliance with the agreements adopted. ✓ Dictate necessary instructions for the best fulfillment of the purposes of the entity. ✓ Decide all matters not expressly reserved to the Board of Management or another entity’s body, reporting thereafter to the Board of Management. ✓ Exercise competencies that the Board of Management expressly delegate in it. ✓ Prepare and formulate preliminary draft budgets and business plans, if applicable. ✓ Propose the fixation and revision of royalties, public revenues and rates for approval. 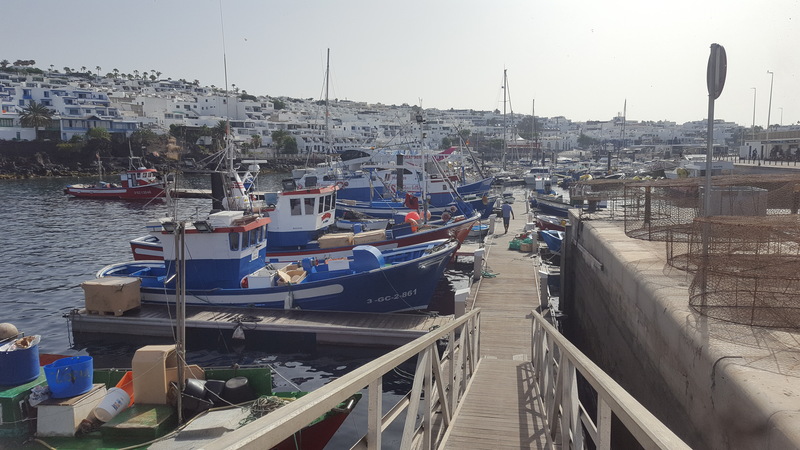 ✓ Grant legal titles, concessions and authorizations for the occupation of port public domain, with the right to use port facilities, as well as for the provision of port services or for the development of commercial and industrial activities in the ports’ service area. ✓ Manage, administer and collect rates, public revenues and royalties. ✓ Authorize the investments and financial operations of the entity, including the incorporation and participation in commercial companies, without prejudice to the authorizations that legally correspond to the Government of the Canary Islands or to the director competent in matter of finances and budgets. ✓ Approve the balance sheet, profit and loss account, explanatory report of annual management and business plan. ✓ Elaborate list of jobs of the personnel at its service, which will be approved by the Governing Council. ✓ Approve the selection, admission and remuneration of its personnel. ✓ Propose operation rules of the Board itself, regarding calls, meetings, constitution, agreements’ adoption, secretary council’s functions and its economic regime. ✓ Exercise police competencies over the public domain and port services attributed to it by this Law. ✓ Agree on the convenient exercise about actions and resources that correspond to the entity in defense of its interests before the courts of Justice of any order, degree or jurisdiction. ✓ Carry out as many management’s acts, disposition and administration of its own assets as considered necessary. ✓ Encourage free competition and ensure that there are no monopoly situations in the provision of different port services. ✓ Exercise other functions of Puertos Canarios, established in article 23 not attributed to other government or management bodies and not outlined in the previous sections. 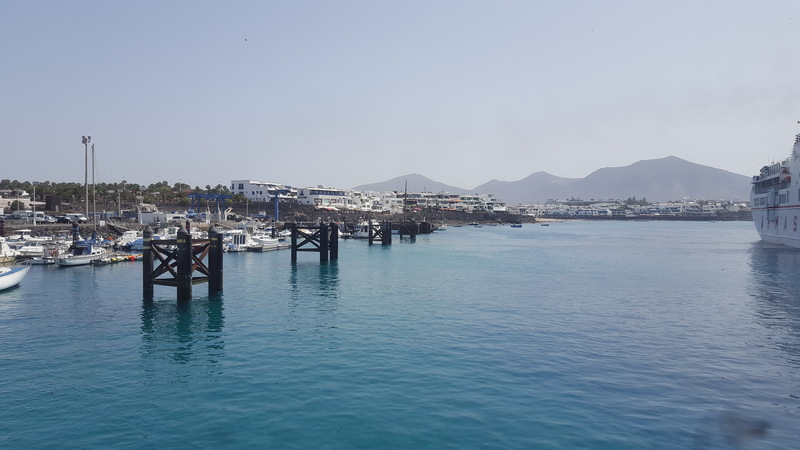 Article 24 of Ports Law establishes that the management bodies of Puertos Canarios are the Manager Director and the island directors, in this case. The Manager Director is named and separated by the minister competent in matter of ports and by proposal of the Board of Management, between people with superior qualification and recognized experience in techniques and management of infrastructures or services. 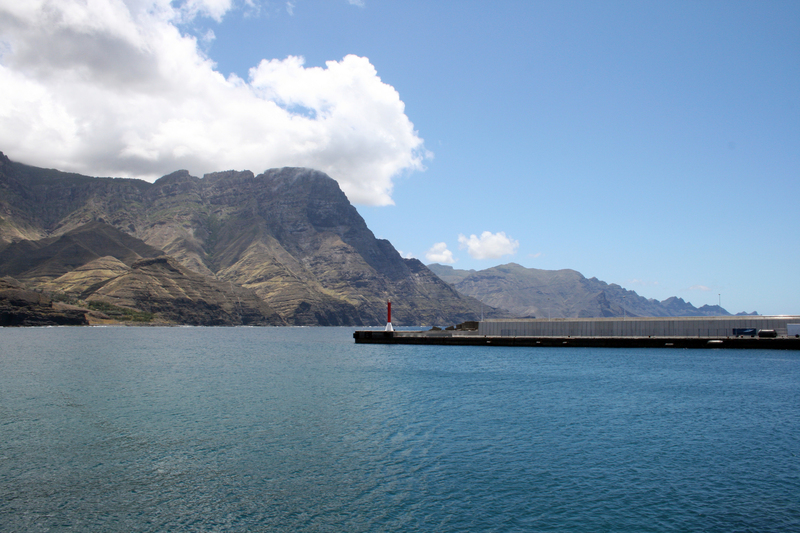 On the other hand, in islands where there are ports with inter-island traffic of passengers and goods, there may be an island director who will carry out the most immediate direction, under the authority of the Manager Director and the president of Puertos Canarios. The island directors shall be named and separated by the port minister, after listening to the Board of Management. ✓ Ordinary management of the entity and its services, as well as technical management of ports and port facilities. It includes in this faculty the adoption of the necessary measures that require the proper working of port operations. ✓ Report mandatory authorizations and concessions by preparing the studies and technical reports about projects and proposals of activities that are useful for them. 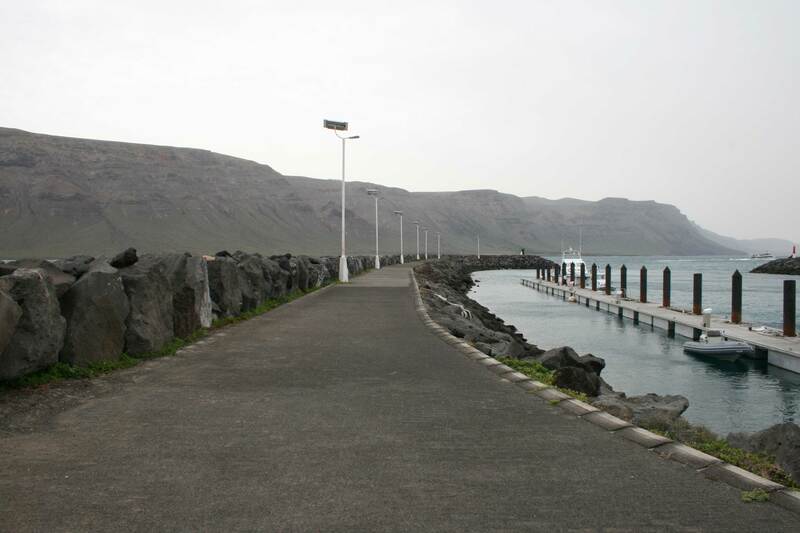 ✓ Technical approval of works projects to be executed by Puertos Canarios. ✓ Direct different services to achieve a better functioning and efficiency of the them. ✓ Prior report of matters to be submitted to the Board of Management. ✓ Inception and processing of administrative records when this power is not expressly attributed to another body. ✓ Arrange expenses that are legally authorized by the Board of Management and order, jointly with the president or vice president, payments or movements of funds. 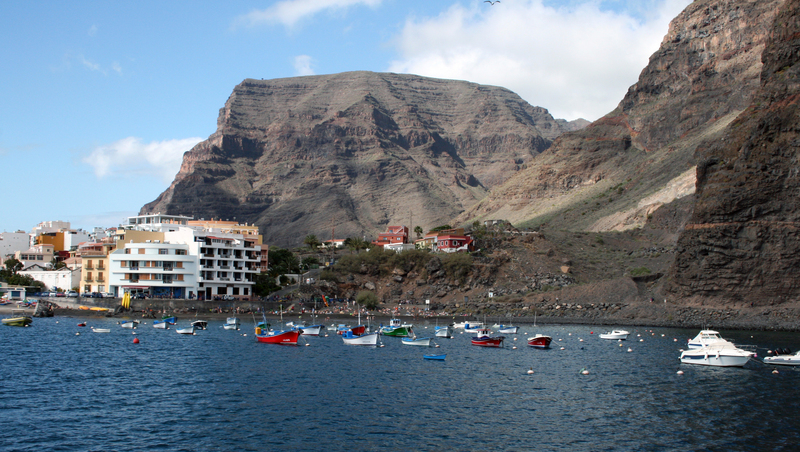 In addition, without prejudice to orders and instructions of the president of Puertos Canarios, it is also the Manager Director’s functio to exercise immediate and direct leadership of surveillance and police services in the service area of ports of competence of the Autonomous Community of the Canary Islands. 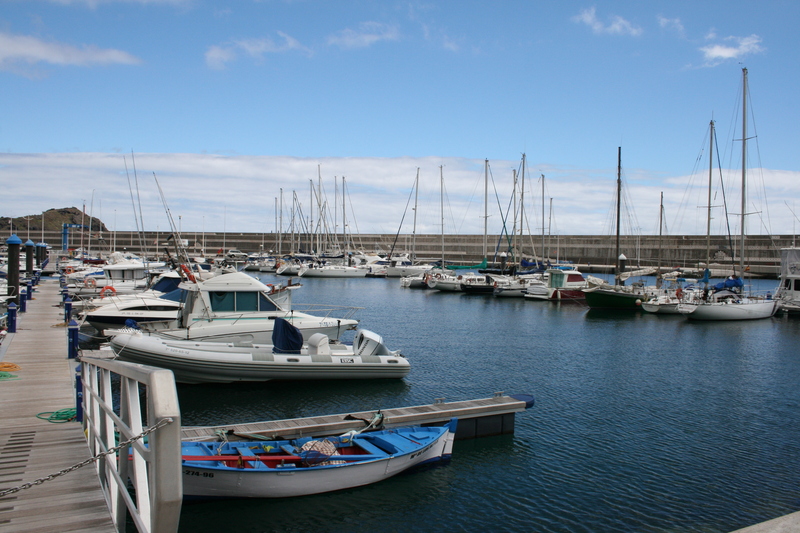 Article 24 of Ports Law establishes that the advisory body of Puertos Canarios is the Advisory Council, which is a body that cooperates with the entity to achieve its objectives. One member for each munipality in which is located a port of general interest of the Autonomous Community of the Canary Islands. A member representing the Federation of Fishermen’s Associations. A member representing each Official Chamber of Commerce, Industry and Navigation of the Autonomous Community of the Canary Islands. A member representing the marinas associations. A member representing the nautical-sport clubs of the Canary Islands. Two members named by the most representative business organizations. Two members named by the most representative labor union organizations. ✓ Report on the preliminary exploitation budget and the stock-in-trade of the Canary Islands. ✓ Propose to the Board of Management the approval of the general rules on port services. ✓ Report about program of actions, investment and financing of Puyertos Canarios. ✓ Report about balance and annual report of Puertos Canarios. 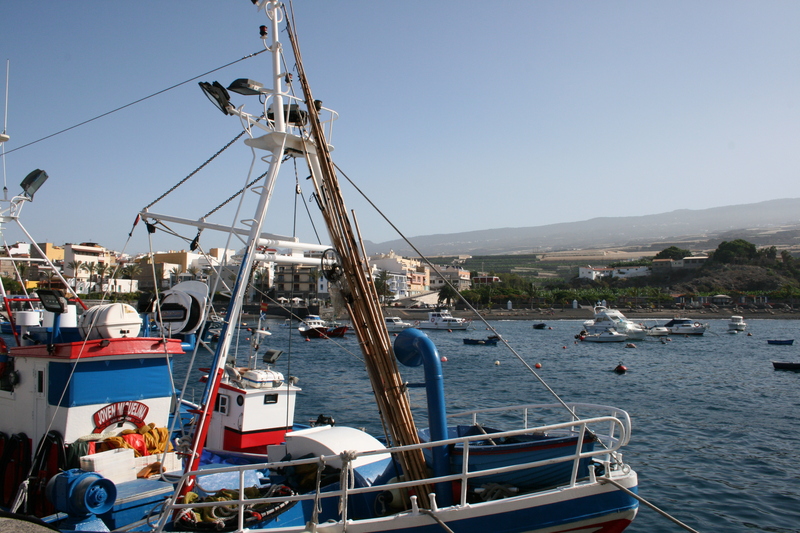 ✓ Report about the setting of rates and royalties that will apply Puertos Canarios. ✓ Report about consortium constitutions. ✓ Report about credit operations arranged by the entity. 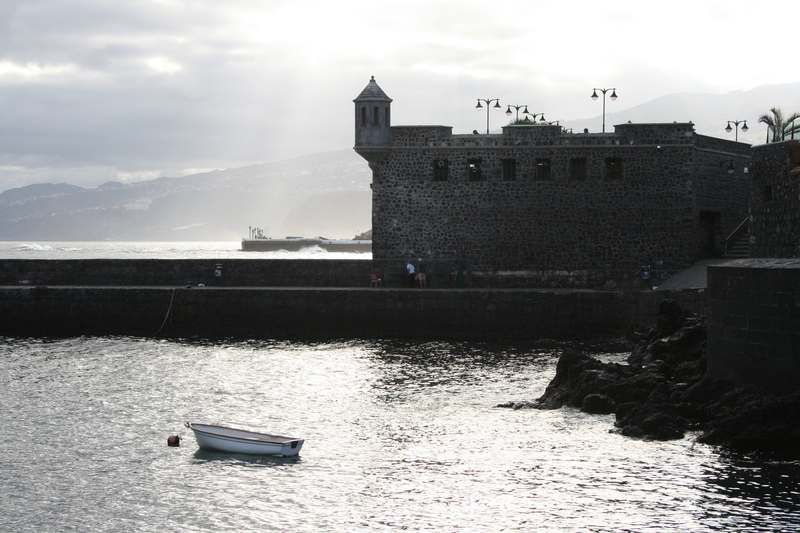 ✓ Advise the entity on all matters related to the activities of Puertos Canarios and to issue a report about any matter on which it is consulted within the scope of its competences. 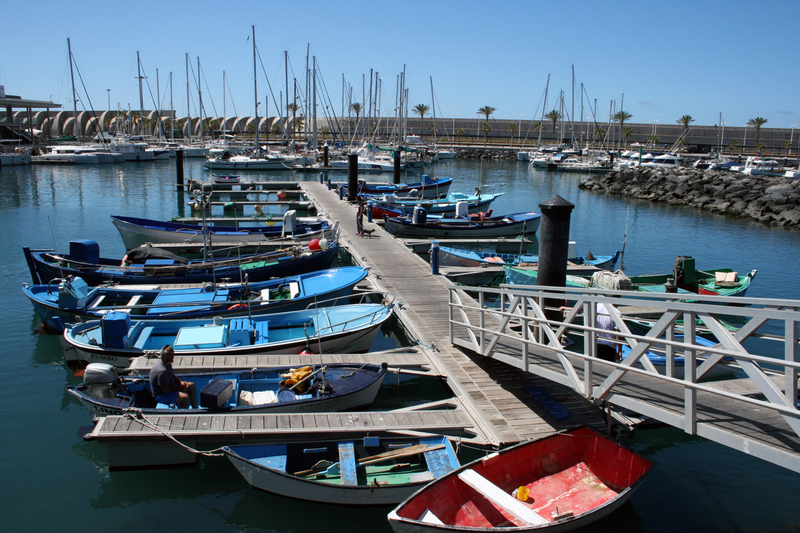 ✓ Propose the approval of the fees of services provided that will apply Puertos Canarios. ✓ Report about the matter foreseen in article 25.2 of sections a), b), c) and k) (on the competencies of the Board of Management). ✓ Report about any other issues submitted by the Board itself or the president of Puertos Canarios. ✓ Any other that can be conferred to it accordance with current legislation. We maintain a permanent dialogue with all the canarian institutions.